Formerly known as Evacuation Training our EMERGENCY RESPONSE DRILLS are fast gaining popularity as the best way to test the skills of your staff in a realistic, industry specific emergency scenario undertaken at your premises. How many times has the alarm gone off, everyone grumbles at the interruption to their day and file like sheep out the door or down the stairs? What do you think they would do if there was a fire in the kitchen that they could see a glow from and hear being extinguished? What if the emergency exit was blocked with a heart attack patient? Maybe a crying child who has lost its mother is in your store at the time? Laboratory explosion? . . . . No worries! At Australian Fire & First Aid we are experts at simulating realistic emergency scenarios with the use of simple props, signs, simulated fires, dummy humans and so much more. 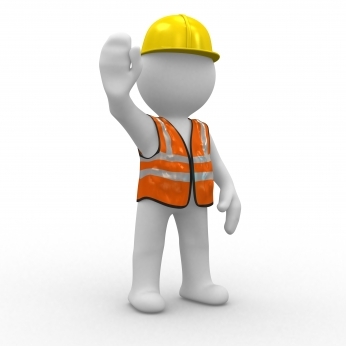 If you want to give your safety team and your staff a shakeup then we are the people you have been looking for. Emergency scenarios can be as simple or complex as you like and we incorporate and evaluate the responses of all of your trained emergency personnel such as first aiders. A debrief session is held immediately after with the wardens and other appropriate personnel and a full written report of the incident is provided to your business to table at the next OHS meeting. ← WHS – how can I be ready?